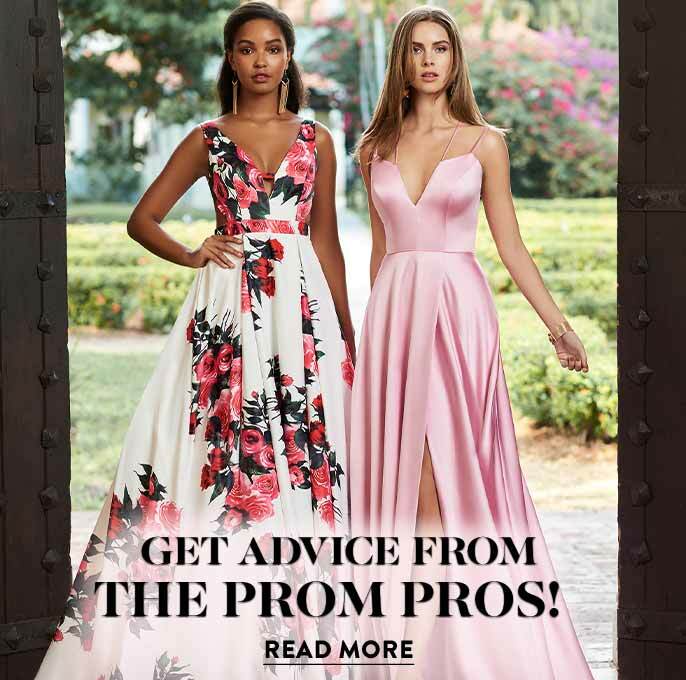 Whether you are looking for a mother-of-the-bride or mother-of-the-groom dress, PromGirl has a wide selection of colors and styles to choose from to look your best on this special occasion. The bride and her venue generally dictates the tone or style of the wedding. 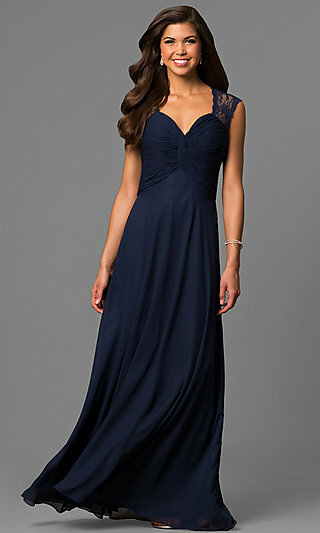 For an evening wedding, a long evening dress or gown is the usual choice for the mother of the bride or groom. A knee-length or tea-length dress may be more appropriate for an afternoon wedding. Tradition may have some 'set rules' that dictate what you can or cannot wear, but ultimately it comes down to your own personal style. 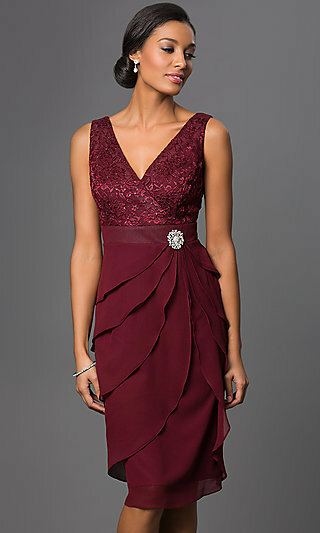 Looking For A Mother-of-the-Bride/Groom Dress? Dresses for the mother-of-the-bride or groom come in many shapes, sizes, and fabrics. 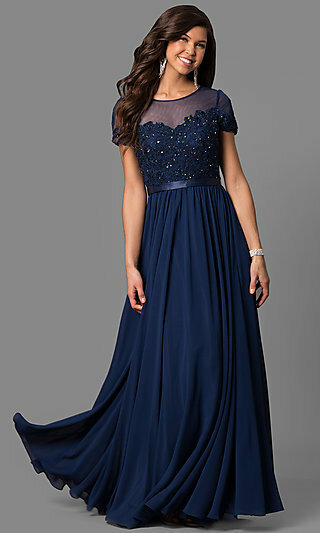 Mother-of-the-bride or groom dresses come in silk, chiffon, taffeta, lace, satin and jersey. Fine beading, gemstones and sequins can enhance the elegant sophistication of a perfectly designed mother-of-the-bride or groom dress. 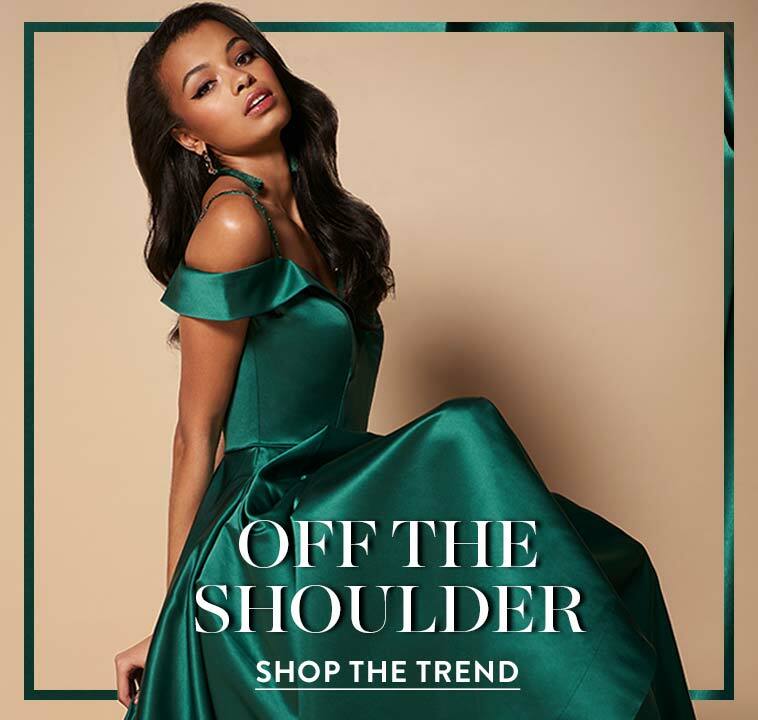 Flattering and graceful silhouettes are created through the use of illusion necklines and sleeves, wide shoulder straps and softly shaped skirts. When choosing your mother-of-the-bride dress, you don’t have to match the bridal party, but keep pictures in mind when you are choosing your color so that your dress does not clash. It is customary that the mother-of-the-bride chooses her dress first and shares her dress style with the mother-of the-groom to avoid picking the same color and style. Modesty is important to both the mother-of-the-bride and the mother-of-the-groom since they represent each side of the family. 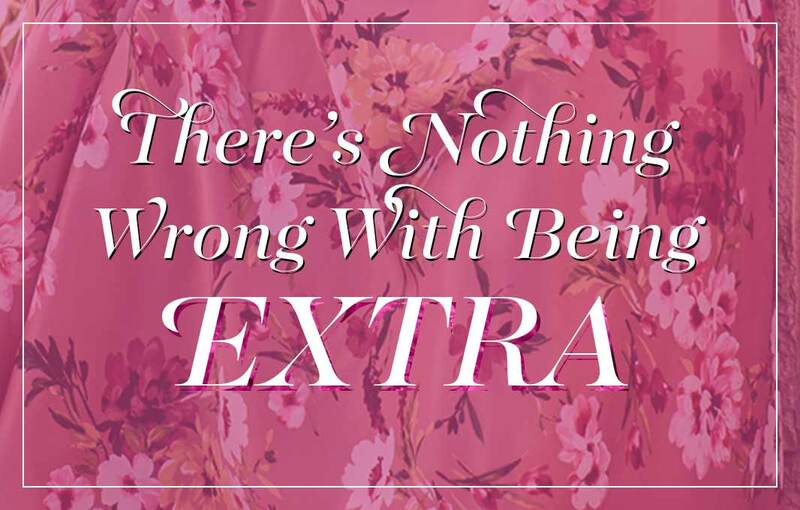 It is wise to avoid sheer see-through fabrics and to have appropriate coverage for your body type. 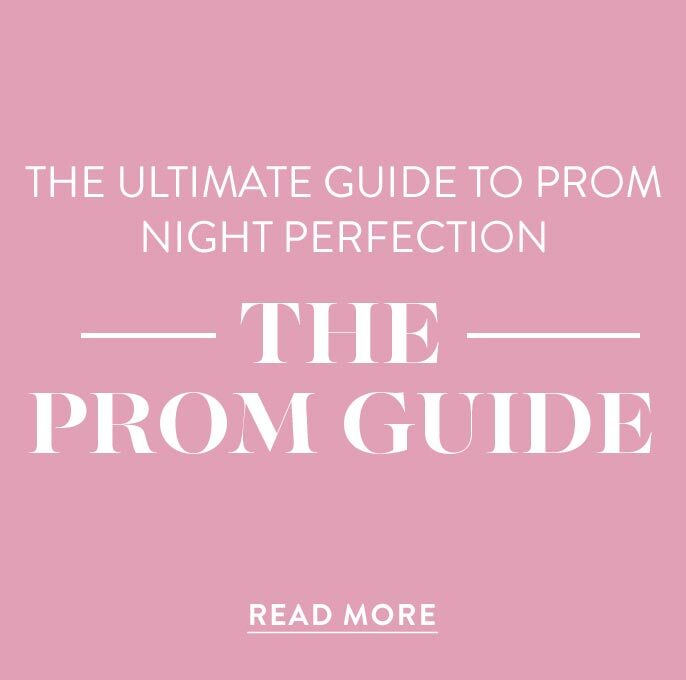 Here is a distinctive collection of elegant and flattering formal gowns for the mother-of-the-bride or groom that is appropriate and fashionable. Your daughter or son’s wedding deserves to have you looking your best on this momentous occasion that you all will cherish forever.